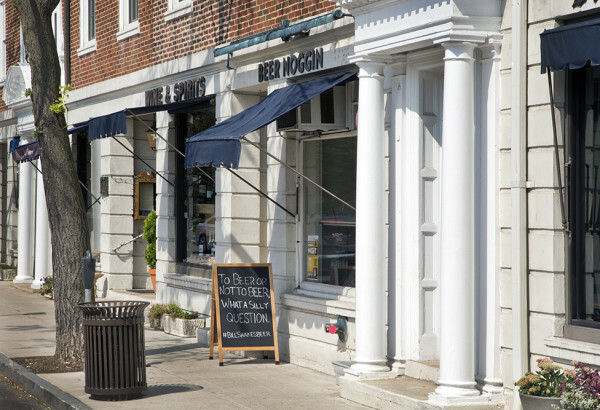 Beer Noggin is a craft beer bottle shop and taproom located on the appropriately named Kraft Avenue in Bronxville, NY, featuring over 200 bottles and cans for purchase along with 12 rotating taps by the glass or in growlers to-go. JMC secured Planning and Zoning entitlements for re-occupancy of a former retail space in busy downtown Bronxville, directly across from the Metro North Train Station. Our expertise working with local officials helped Beer Noggin find its niche within the local zoning code.